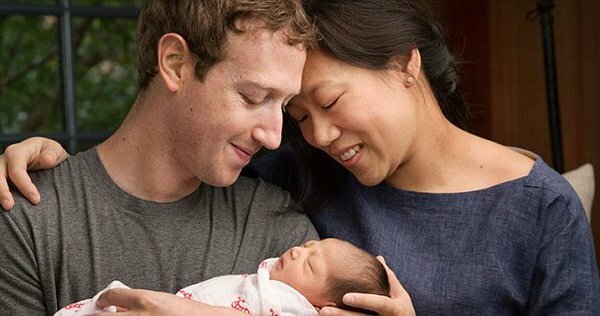 their Facebook shares currently valued at $45 billion. The family will now be left with $450 million. dramatically better than ours today. this world, not just those already here. Photos: Osas Ighodaro is an adorable bride.